Our team of Creative Master trained Nail Technicians Donna Lawson and Melanie Northcott, offer a wide range of nail treatments including Acrylic Nails. Donna and Melanie collectively have around 35 years of experience in Acrylic nails, Shellac nails, Manicure and Pedicures. Donna has spent her career as a nail technician covering Saltash, Callington, Liskeard, Looe and other areas of Cornwall. Whereas Melanie has spent many of her years working in busy and reputable nail salons in Plymouth and surrounding areas of Devon. Please see our prices below, our Nail Technicians also offer Nail Art, please message us or pop in to discuss Nail Art prices. 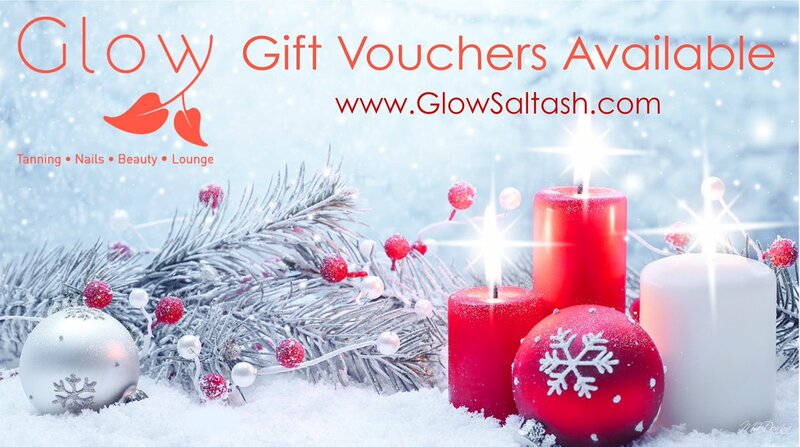 Call 01752 246875 or email info@glowsaltash.com for more information or to book an appointment today. You can also visit our Facebook Page where we regularly display Acrylic Nail offers. 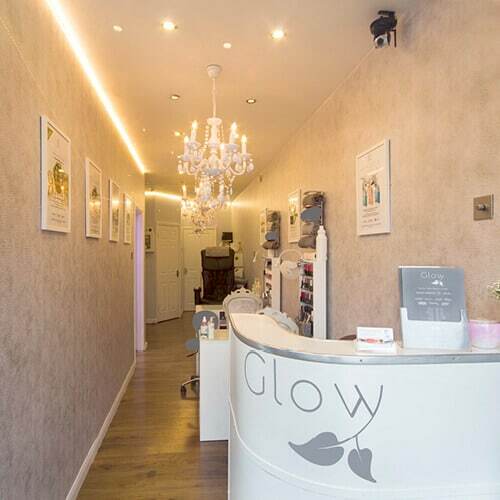 Sign up to Glow’s mailing list to get our offers before anyone else.